Being a leading enterprise of this industry, we are offering a huge range of U Cut Non Woven Carry Bags. 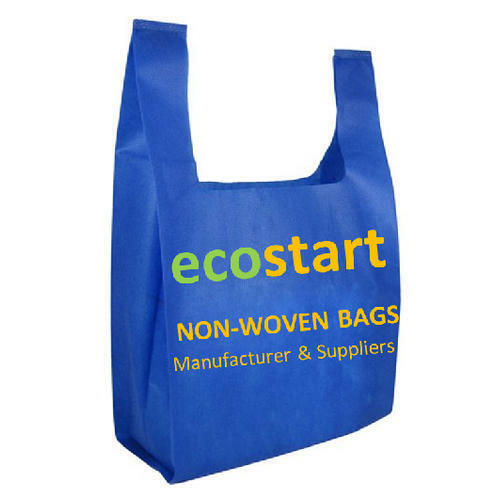 Established in the year 2016, at Ongole, (Andhra Pradesh, India), we “ Ecostart Innovations”, are Proprietorship Firm, engaged in manufacturing, trading, wholesaling and retailing optimum quality Non Woven Carry Bags, D Cut Bags, etc. Under the supervision of our Mentor “Mohan Verma (Proprietor)”, we are able to attain maximum satisfaction of our clients.